Wal-Mart has expanded its order of hydrogen fuel cells from Plug Power, a leading developer of fuel cell energy systems. Plug Power has been providing Wal-Mart with fuel cell systems for some time. In February of this year, the two had formed an agreement through which Plug Power would build six hydrogen fuel sites for Wal-Mart, delivering over 1,000 of its GenDrive fuel cell systems to the retailer over the next few years. 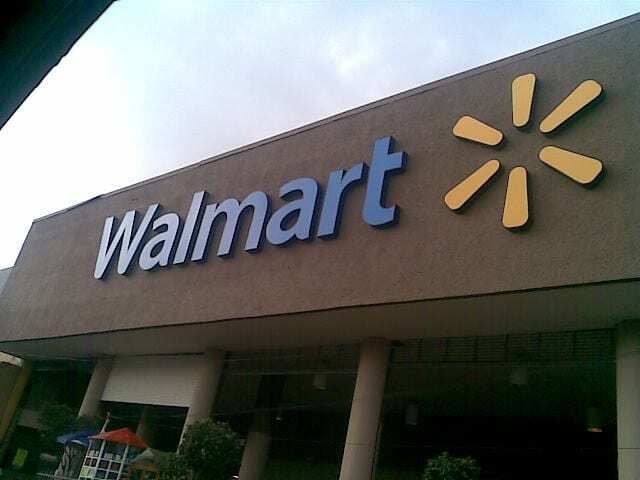 Wal-Mart has expanded its contract with Plug Power to build seven GenKey sites and purchase 1,783 of the company’s hydrogen fuel cells, which will be used to power materials handling vehicles. Fuel cells are beginning to replace lead-acid batteries in the materials handling space. These energy systems are somewhat more efficient and more easily managed. They can be fueled quickly and can produce electrical power for longer periods of time than conventional batteries. As such, fuel cells can improve the productivity of materials handling vehicles by a significant margin. One of Wal-Mart’s facilities in Pottsville, Pennsylvania, makes use of fuel cells devised by Plug Power. The facility is also equipped with hydrogen fuel production technology developed by the company to support its fuel cells. To date, the fuel cells operating at the facility have accumulated over 100,000 hours of operational time, and nearly 10,000 kilograms of hydrogen fuel have been produced on-site. Fuel cells are most typically seen in the transportation sector, but before they became popular with automakers, they were quite heavily used in various industrial sectors. These energy systems are ideal power suppliers for in-door operations as they produce no harmful emissions. Fuel cells are still heavily used in industry, but they are also becoming more popular in materials handling and as primary energy systems for homes.